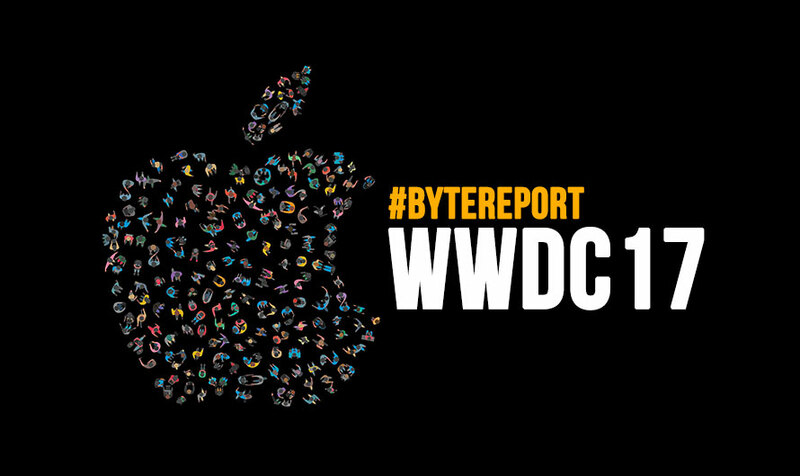 Missed Apple WWDC 2017 event? Needn’t worry, we got you covered! 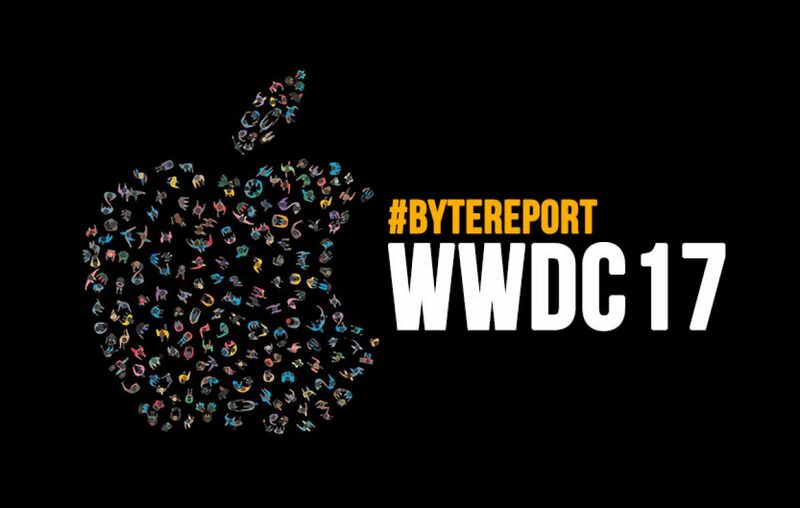 Welcome to our #ByteReport, today we are talking about the six game changing announcements made at WWDC 2017. What do we all love to hear about? Technological Announcements! Yes, with our lives revolving around modern technology, most of us like to know about what’s happening in the technology industry. Apple WWDC 2017 is one such thing that world awaits eagerly every year. This WWDC happens annually in the month of June. If you somehow missed the most important announcements from the world’s most valuable company, then, don’t worry we have got you covered. #1. Apple tvOS – Welcoming Addition! It’s always good to hear companies burying the hatchet for the greater good of their consumers. With companies like Apple, it’s hard to see it happen, but it happened anyway. The first announcement of the WWDC 2017 event is that Amazon is coming to tvOS. This brings a long feud between Apple and Amazon to an end. What does it mean? Apple TV users can have access to Amazon Video library, which is a win-win for both brands. Now the streaming world is little less complicated! #2. 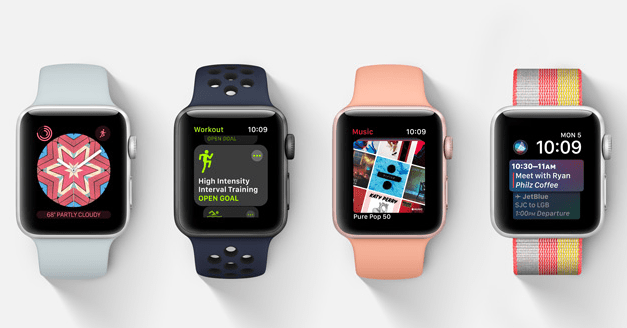 Apple Watch – New OS brings new Features! It is still debatable whether wearables would play a big part in our lives or not. But as far as distant future concerns, wearables would only get more involved in our lives. Thanks to companies like Apple working to bring more and more features to their wearable devices. The second announcement of Apple WWDC 2017 is their Apple Watch getting a major OS update, which brings a swell of features like a new watch face, new characters from Toy Story and enhancements to work out UI. Additionally, watchOS will now allow support for multiple playlists, which was missing in previous versions. #3. Mac – New OS is here along with refreshed Mac lineup! Cupertino giant’s next operating system is called High Sierra. The new major update would be available for free for throughout this fall. 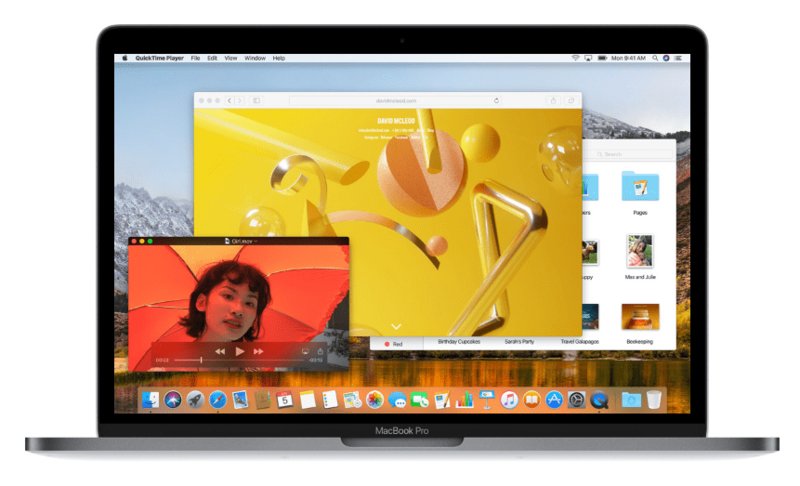 The new OS brings a variety of new features including Autoplay blocking on Safari, Intelligent Tracking system, Full-screen split screen mode, and more. The support of Neural Networks system on the new OS ensures that faces are identified perfectly in the Photos app. Talking about editing tools, Photos is receiving a new update in form of new tools. The company has finally introduced the much awaited Apple File System, which streamlines the management of data on your Mac. Overdue for an update, the most sophisticated platform for creators have received a major upgrade in terms of memory capacity and graphics performance. The new iMacs come with higher memory capacity and faster graphics performance. They are powered by latest Intel processor called as Kaby Lake. There is an introduction of a 4K iMac variant this time, which is priced at $1299. Apart from refreshing their iMac lineup, the company has also introduced a new flashy iMac Pro, which looks badass in a grey finish. This is the first 5K display operated iMac model from the Cupertino giant. Made for gamers and innovators who require high computing power at their convenience. This would be powered by up to 18-core Xenon processor and Radeon Vega graphics, which has a support of up to 32GB ECC memory. It makes this iMac the highest configuration machine ever. The introduction of 10GB Ethernet makes it a machine worth spending $4499 in December. The Macbooks and Macbook Pros are moving to a faster processor and faster SSDs. While the Pro models would be coming with increased graphics performance, the brand, interestingly, has cut the pricing for the Pro model by $300. Now the regular Macbook and Pro both retail at the same price. Introduced with Kaby Lake processor and touch bar, there are now up to 4 different models of Macbook. #4. iOS 11 – Redesign wasn’t necessary! Some would argue that Apple should make massive changes to their iOS interface. While we think that is not necessary, it has already happened. Starting with Apple Pay, now consumers would be able to send money to friends/family, unlike previously. 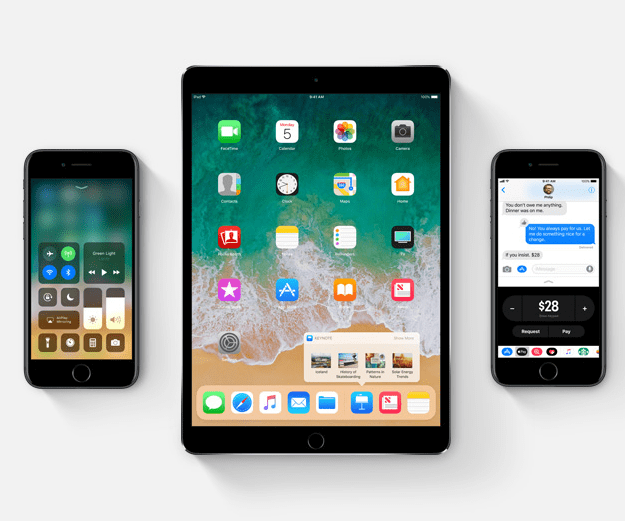 The most welcoming change would be redesign control center, refreshed Apple Music app with new social features, and a Siri which sound more natural than before. The bonus is the improved Do Not Disturb feature, which has been taken straight from Motorola’s textbook. There are some improvements to camera department including long exposure shots for better low light photography. #5. iPad Pro – Finally It’s Here! The most awaited change has arrived, new iPad Pro has been introduced at Apple WWDC 2017. 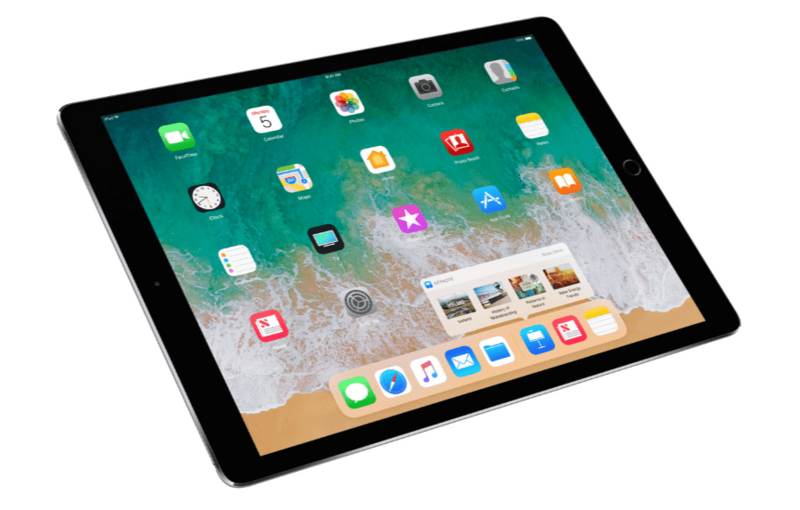 There is a smaller 10.5-inch model alongside the regular 12.9-inch model. Thanks to the refresh rate of 120 Hz, the new Retina displays would feel amazing to your eyes as claimed by Apple. Even on the smaller variant, there is a full-size on-screen keyboard availability. The enhanced brightness level makes it easier for you to view it anywhere. The support for HDR video makes this display a hit when it comes to streaming high-quality movies. To power this, A10X Fusion chip is integrated, which promises 30% faster CPU and 40% faster GPU performance. The battery capacity is not compromised, as new models also promise standard 10 hours battery life. In terms of optics department, iPad has a camera that is capable as much as their iPhone camera. Literally! The new iPad now comes with a same 12MP rear camera that’s present on their iPhone 7. #6. HomePod – Better late than never! Apple has finally jumped on the bandwagon of smart speakers at Apple WWDC event this year. And because they are late, their product should have a distinguishable quality. The brand is claiming that their smart speakers offer very different features than Google Home and Amazon Echo. While they might offer similar features, but the experience would be different, because they all are powered by a different artificial assistant. The HomePod from Apple is powered by Siri, Google Home have an Assistant, while Echo has Alexa. Expensive than its competitor, the speaker is 7-inch tall and is powered by A8 chipset. The 6 integrated microphones make it a powerful listener and allow sense the size of the room using acoustics. 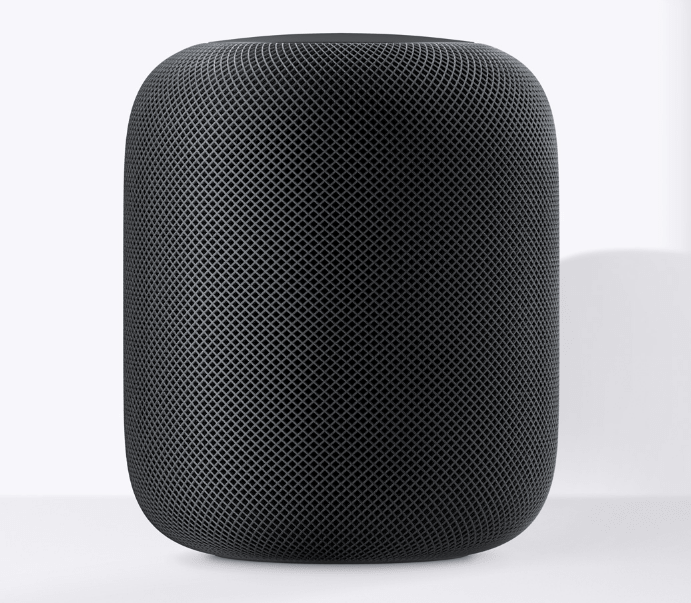 Apart from Siri, Apple’s Music services and smart home appliance platform is supported by HomePod. Check out how it fares against Amazon Echo and Google Home. How do you like these announcements at Apple WWDC 2017? Did you expect anything that wasn’t announced? Let us know in the comments section below. The overshadowed Nokia 3 and Nokia 5 too deserve some attention!